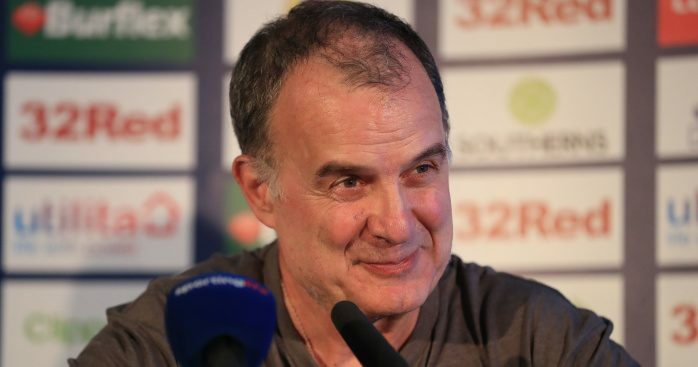 Marcelo Bielsa has confirmed that Patrick Bamford is fit and will start for Leeds against Reading on Tuesday night. 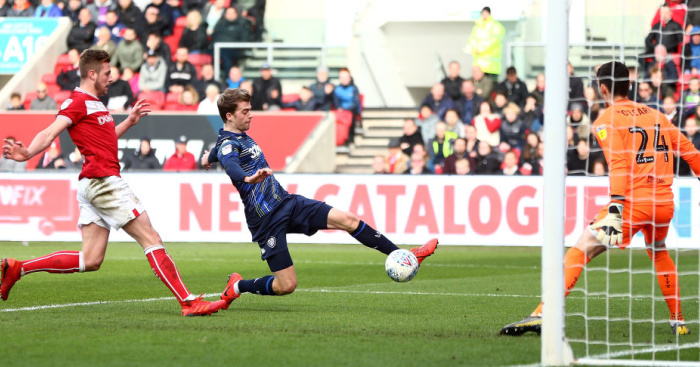 The Whites defeated Bristol City on Saturday, courtesy of a Bamford goal, and remain second in the league table but the striker limped off at Ashton Gate. 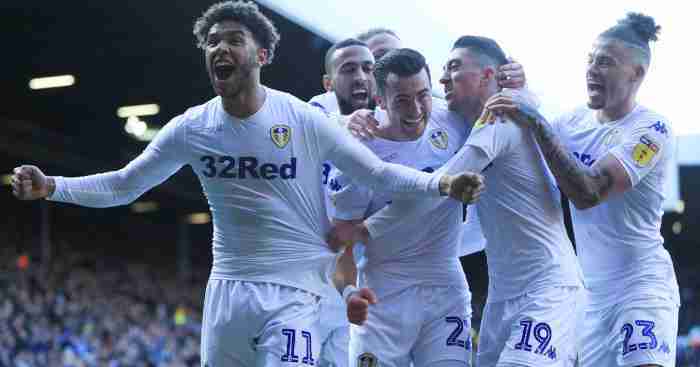 Bamford, who has already missed two extended spells this season with knee ligament damage, was replaced by Stuart Dallas on Saturday after 57 minutes and his fitness was a major concern with Kemar Roofe out until next month. 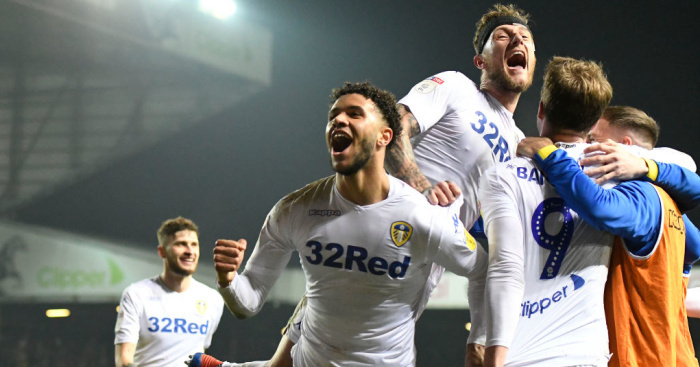 Bielsa claimed Bamford’s injury was an “impact” injury and the forward sat in the dug-out with ice on his leg during the closing stages on Saturday, but he will play tomorrow. Asked whether it was nice to have Gaetano Berardi (hamsting) back, he said: “Berardi always makes the observers satisfied. “I’m focused on winning the game tomorrow. I don’t take into account the possible consequences of a win. Our first goal is to win the game then we will occupy the position that it will allow us. “We’ve had results at the right moments. But the most important thing is not what has happened in the past but what happens in the future. 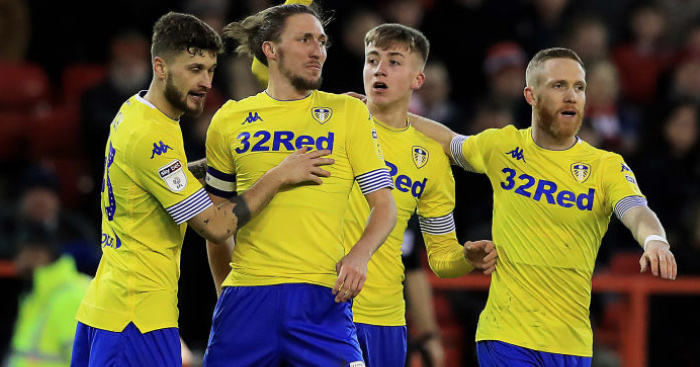 The Leeds boss also confirmed Jack Clarke will feature for the U23s on Monday. The winger has not been involved with the first team since he was taken ill at half-time in the draw with Middlesbrough at the start of last month. Bielsa acknowledged the threat that Reading will pose at The Madejski Stadium. “The offensive players are fast. The midfielders are good. They have a strong physical defence and they use the ball well,” he said. But he refused to admit the Whites will be distracted by the weekend’s huge Yorkshire derby against Sheff Utd. “I don’t think so – the points of tomorrow’s game are very important for us. You never start looking to the next game before finishing the previous one.” he added.